Willemstad, Curaçao, February 7, 2017	(Newswire.com) - ​Digital Sports Tech, a B2B provider of next generation sports betting solutions, has struck a deal with Sportsbet.io to provide the innovative Bitcoin sportsbook operator with its unique player proposition betting product. Sportsbet.io will shortly be launching Digital Sport Tech’s Player Props product that allows customers to create and customise their own bets on player performance across a range of statistics and sports, all in real time. Operators are focusing heavily on providing their players a unique and tailored experience, and Player Props does just that by allowing them to create millions of markets that simply can’t be offered through traditional betting formats. 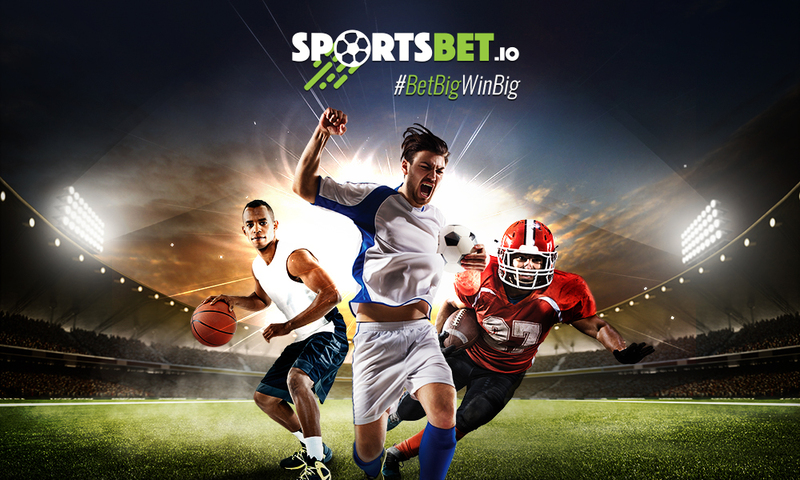 Sportsbet.io and is the source of this content. Virtual currency is not legal tender, is not backed by the government, and accounts and value balances are not subject to FDIC and other consumer protections. This press release is for informational purposes only. The information does not constitute investment advice or an offer to invest.